Tyre review data from 4 tyre reviews averaging 62% over 14,041 miles driven. Sorry, we don't currently have any questions and answers for the BFGoodrich Traction TA. Why not submit a question to our tyre experts using the form below! Have you driven on the BFGoodrich Traction TA tyre? 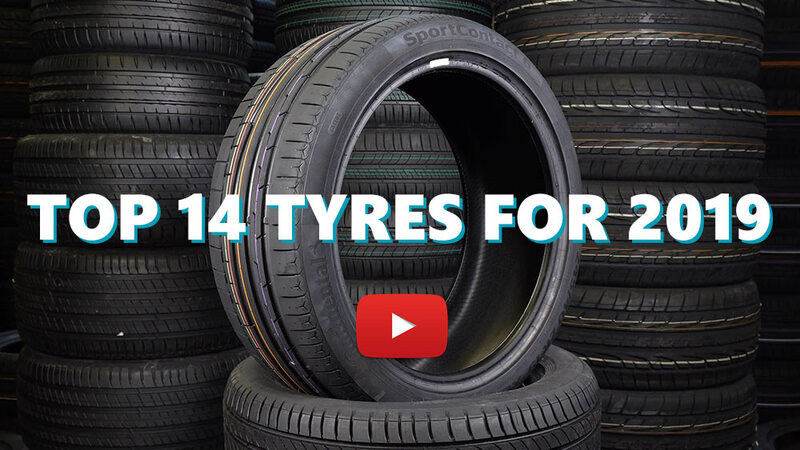 Please help millions of other drivers make an informed tyre choice and pick the correct tyres for their car by submitting your review of the Traction TA. I got these tires in 2011 with my 2006 Mustang. They were totally horrible. No grip to speak of on wet pavement, only mediocre on dry - they squeal like mad in any corner at even the slowest speed. I'd rather shoot myself than drive on these tires on snow or ice - it would be a quicker and cheaper way to die. Compared to any proper tire these are utter crap. These tires came with the 2005 Mustang. Traction, handling and wear are very good. The noise from these tires are horrible, very loud even with radio blasting, Axle, rearend, driveshaft,bearings and wheels check out ok. My wife will not drive or even ride in this car because of the tire noise. After driving the Mustang I have very bad headache from tire noise. Good price, compare well to my previous Goodyear Eagle AS but are cheaper and seem to be wearing better. Not as much grip but not far off.